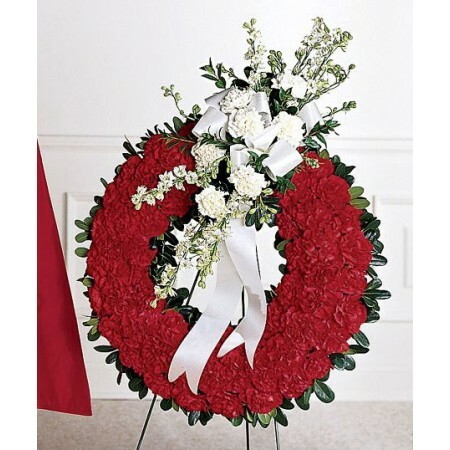 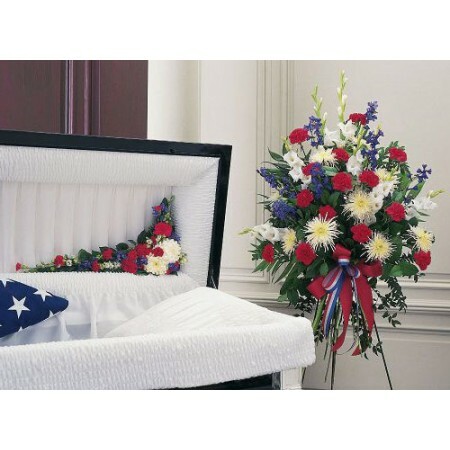 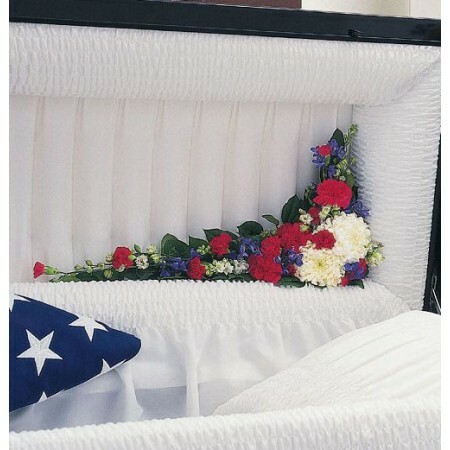 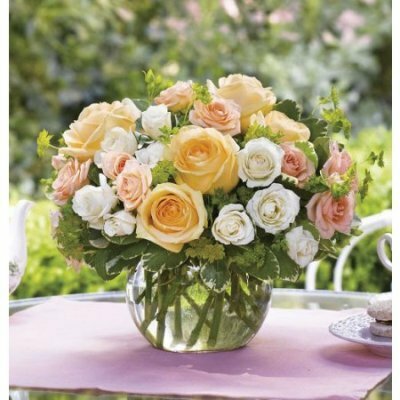 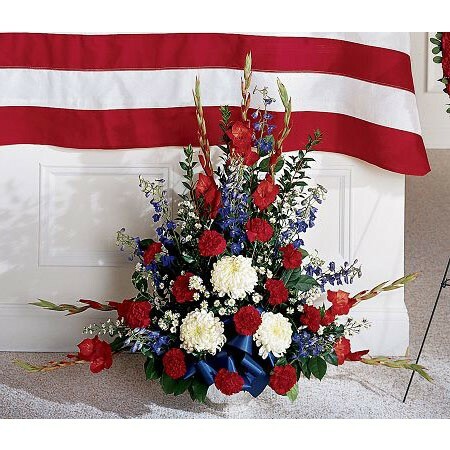 We bring you the best picks of military funeral flowers which have been specially designed for service men and women, to honor veterans and those who have served their country. 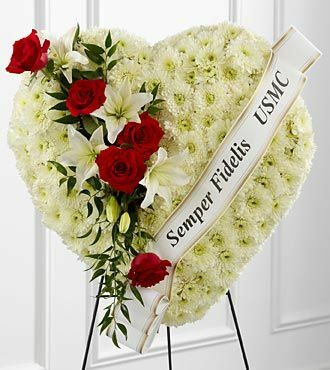 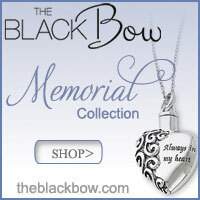 The military funeral arrangements and wreaths we have chosen can all be ordered online for delivery within the USA. 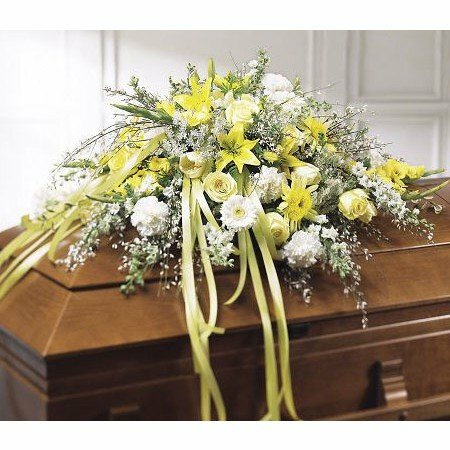 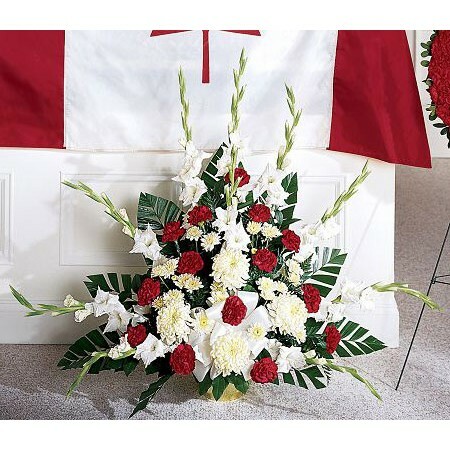 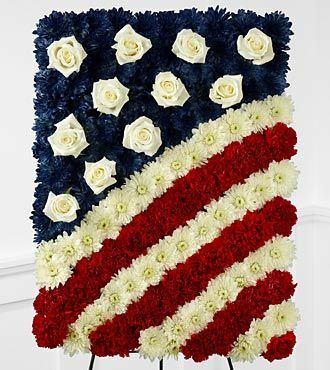 For those in other countries, these patriotic funeral flower designs can provide ideas for inspiration which you can then request from your local florists. 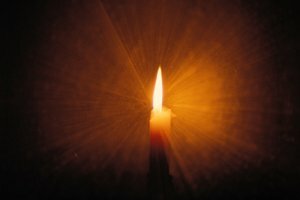 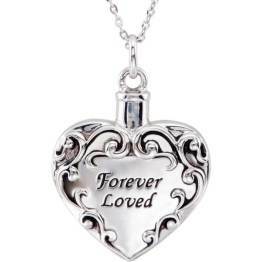 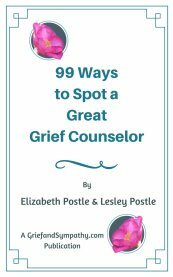 Any sales which arise from this page result in a small commission which enables us to continue supporting the grieving through this website. 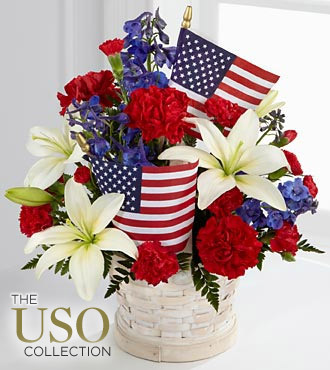 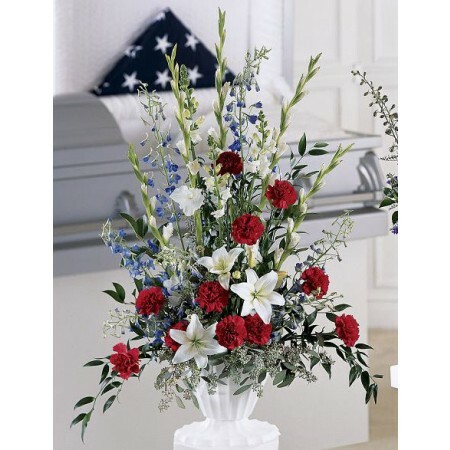 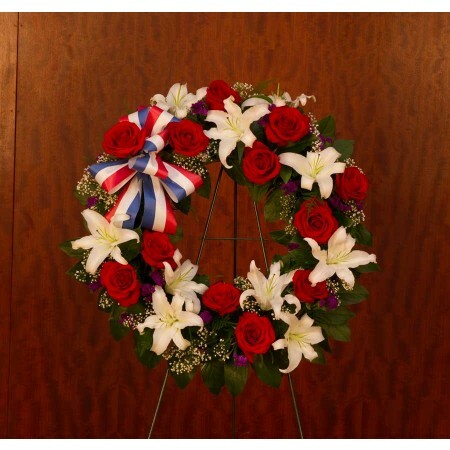 Patriotic Standing Funeral Arrangement in Red White and Blue USA.